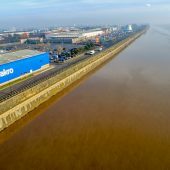 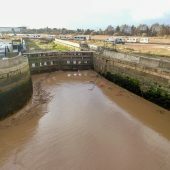 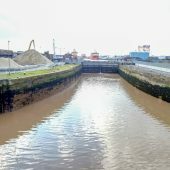 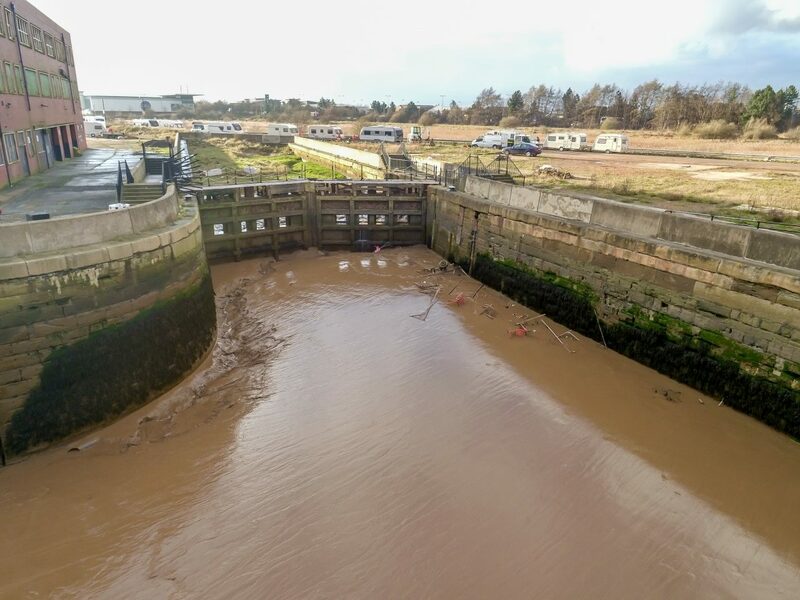 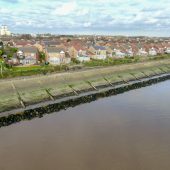 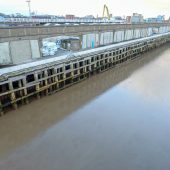 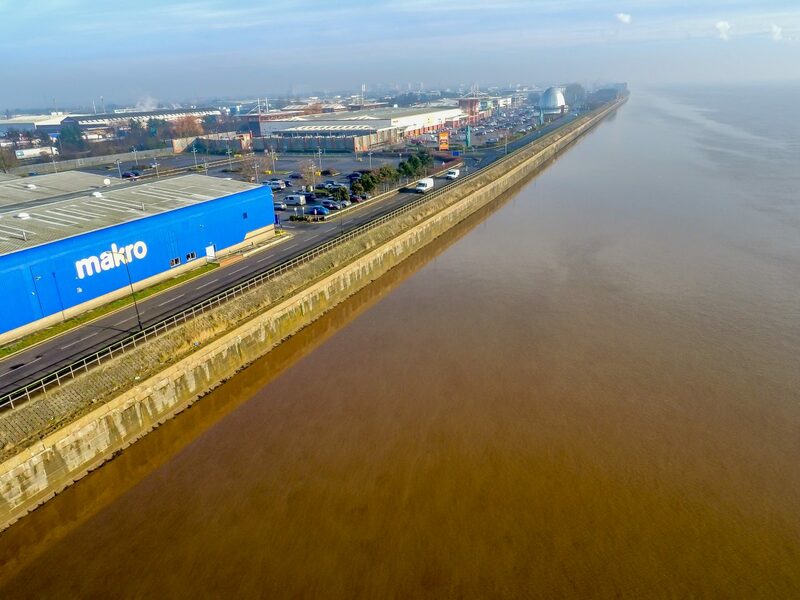 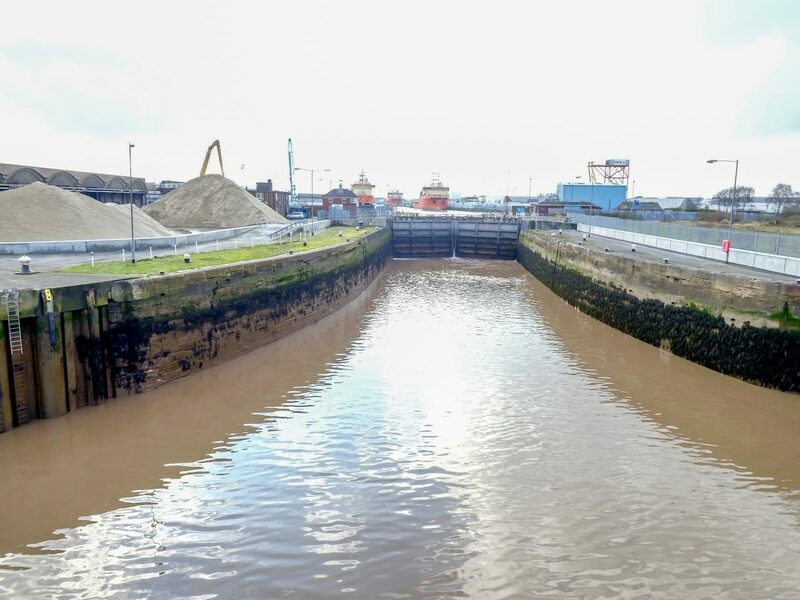 The UK Environment Agency regularly hires the Hopgrove aerial photography team to provide updates and drone photography in Hull for the Hull Flood Scheme. 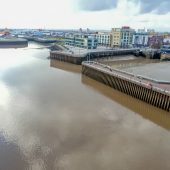 Our drones are often seen flying in the Dock area of the City of Hull. 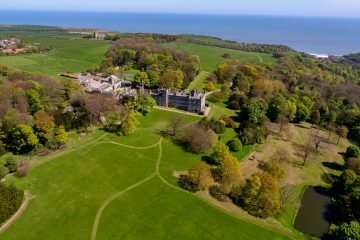 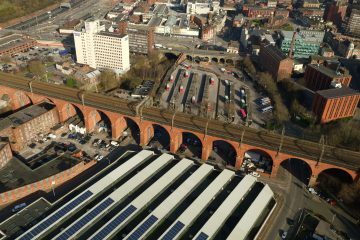 We provide aerial photographs to help in the construction planning and marketing of the schemes. 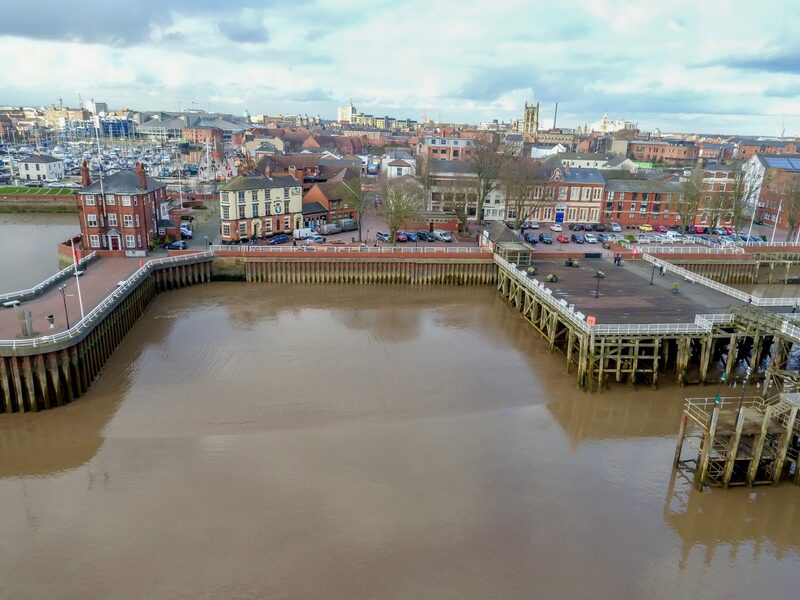 One of the projects recently produced was a drone survey of the river Hull from the Humber through the town centre. 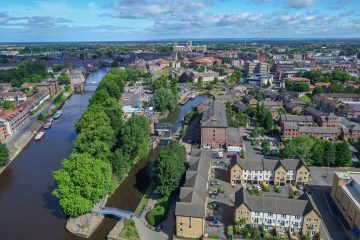 A local CGI company based in Hull also hires our aerial photography service to provide images for 3D Visualisation. 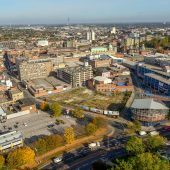 Our drone flew over the new Fruit Market development recording photographs and video. 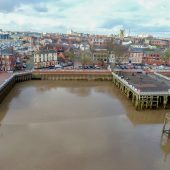 These images were used to produce CGI Imagery. 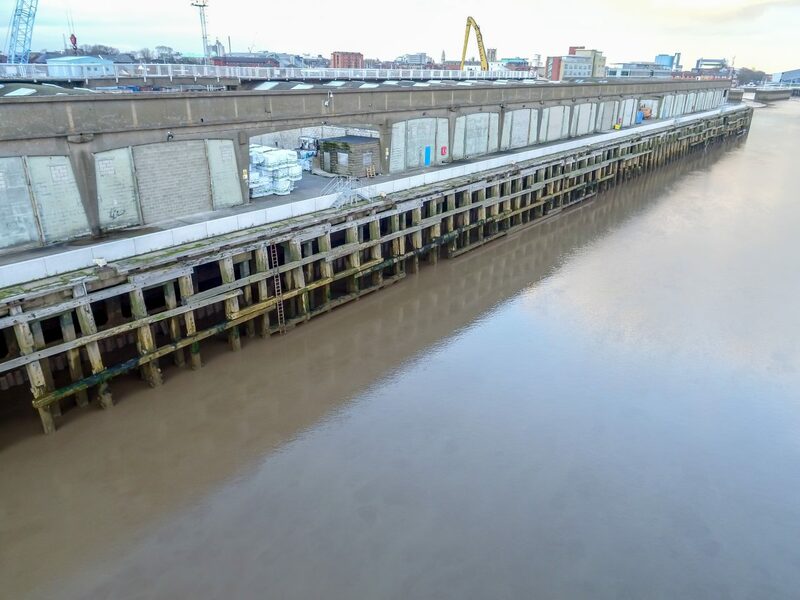 We also took some stunning shots of The Deep one of the most popular attractions in Hull. 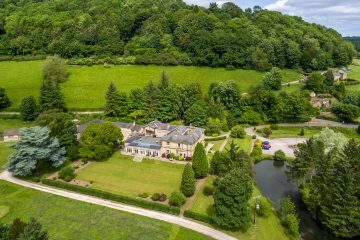 This process required special permission from the CAA due to the proximity and overflight of the area. 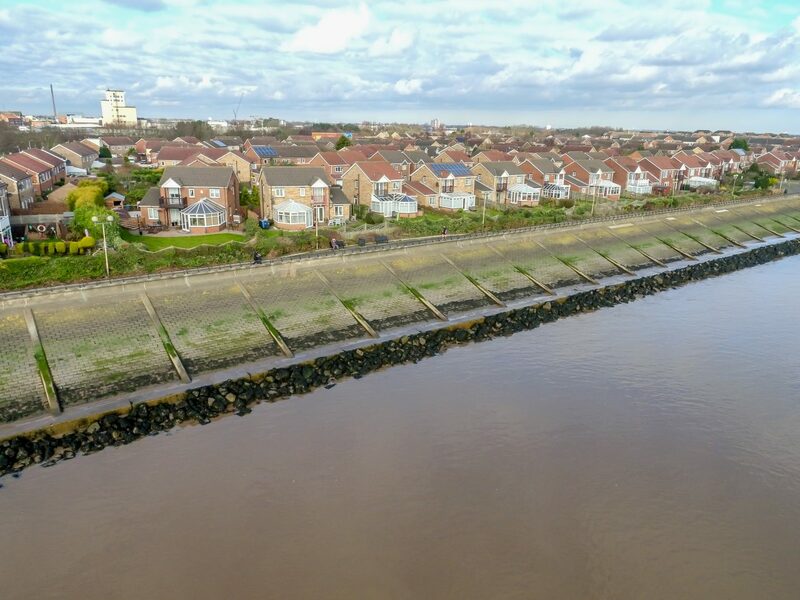 Our CAA approvals, plus knowledge of the regulations required to operate safety and legally are one of the things our clients value when looking for drone aerial filming in Hull. 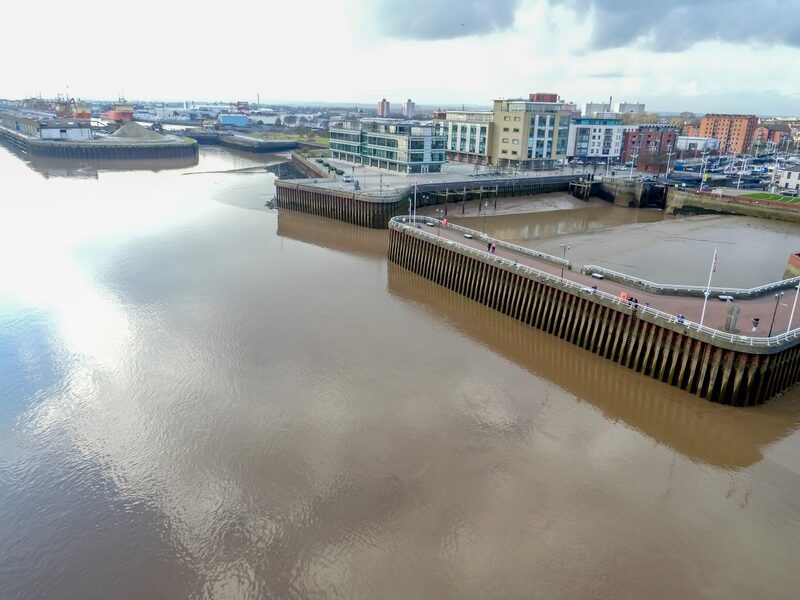 Because Hopgrove are fully certified by the Civil Aviation Authority for commercial drone filming work in Hull, we are able to film from the air with all of the required permissions in place and ensure we are always legally compliant on site. 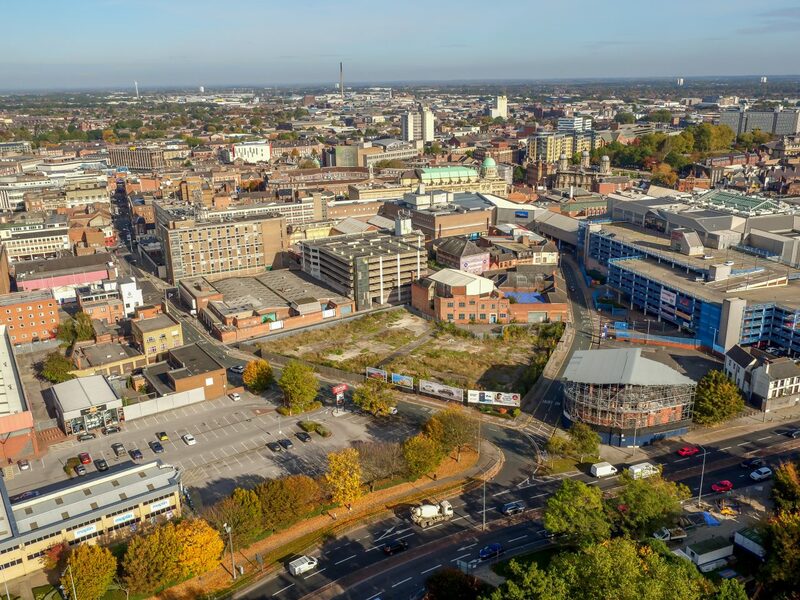 Together with the £5 million public liability insurance we carry and the CSCS construction site certification for site safety, we were able to film the project safely and legally and provide the client with the final film of the area.